Alex Walton and the team have closed a raft of major territories on the upcoming Liam Neeson thriller A Walk Among The Tombstones led by a deal with Alliance Films for the UK, Canada and Spain. Universal holds US rights and production is set for February 2013 in New York City. Rights have also gone in Japan (Pony Canyon), France (Metropolitan), Germany (Square One/Wild Bunch), CIS and Baltic States (Surreal), Latin America (CDC), Portugal (Lusomondo) and South Korea (Boomerang). Exclusive Media also licensed rights to Hong Kong (Deltamac), Middle East (Front Row), Singapore (Cathay), Taiwan (Serenity), South Africa (Nu Metro), Indonesia (PT Amero), Malaysia (Lotus Five Star), Israel (United King), Thailand (IPA Asia), India and Turkey (Tanweer), Switzerland (Implus), Greece (Village Roadshow) and Iceland (Myndform). 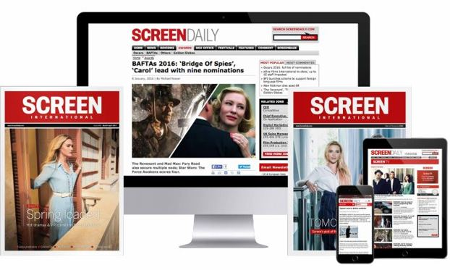 Exclusive Media is financing and producing through its deal with Cross Creek Pictures. Neeson plays a private eye and recovering alcoholic hired to find a drug dealer’s kidnapped wife. Scott Frank wrote and will direct Lawrence Block’s crime novel adaptation. Michael Shamberg and Stacey Sher developed the project and produce through Double Feature Films with Danny DeVito and his Jersey Films.